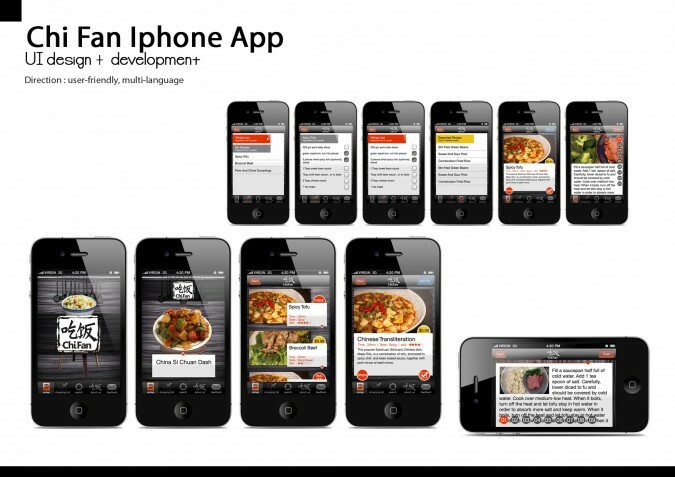 Chi Fan is a HANDY app which provides DELICIOUS and TRADITIONAL Chinese dishes recipe. You can learn the cooking method easily via step by step guide and you won’t get lost! We are involved in branding, designing user interface and functions. The app win the 2nd place in HK Web Wednesday ‘Battle of Apps’.